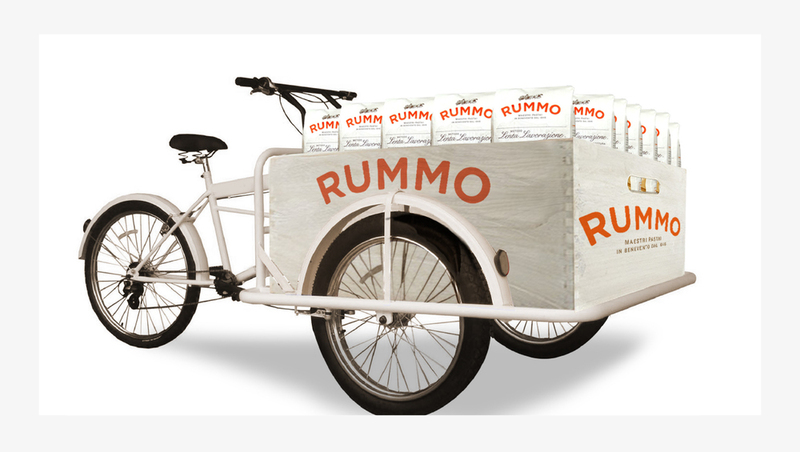 The Rummo story through tailor-made Instagram posts beginning in June 2018. Proposal to drive trial, in keeping with Italian piazza- and marketplace-centric lifestyle. In-store support. 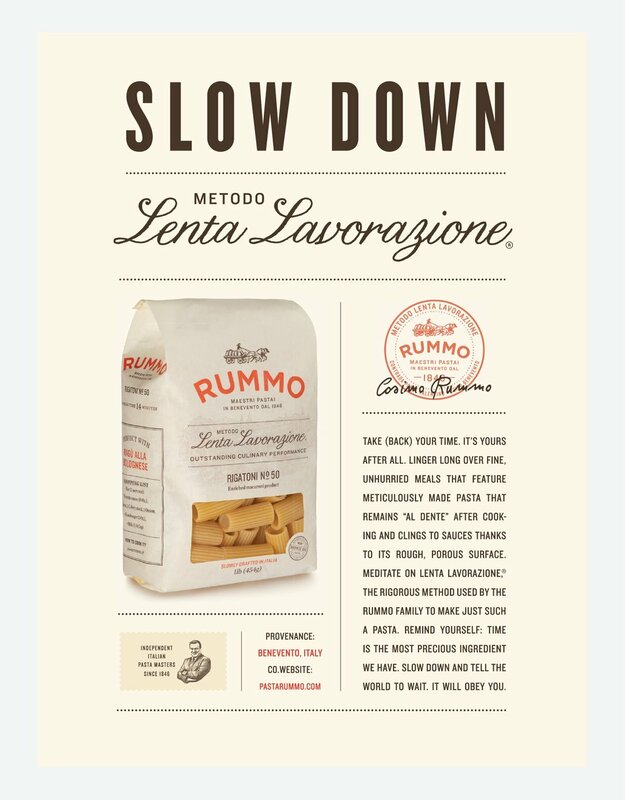 "In-Stock" plaque, The Rummo Times with featured recipes. Proposed app including recipe finder, inspiration, preparation instructions, pasta-cooking timer.